Jiji.ng – the largest classifieds marketplace in Nigeria – has reached an agreement to redirect OLX users in Nigeria to Jiji and to acquire OLX businesses in four other countries, building a leading pan-African classifieds business. 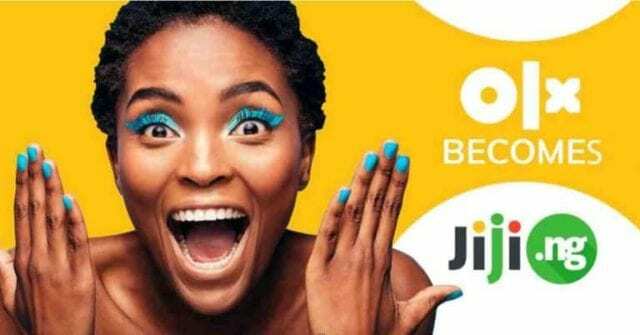 Jiji and OLX today announced that both companies have reached an agreement under which Jiji will acquire OLX businesses in Ghana, Kenya, Tanzania, and Uganda, pending certain regulatory approvals, and OLX users in Nigeria will be redirected to Jiji. Joining Jiji’s family will allow OLX users in these countries to benefit from Jiji’s market-leading products and services. OLX reach, combined with Jiji’s own proprietary search and delivery algorithms, will create a beneficial combination, giving users a radically streamlined experience and making the buying and selling process more convenient. Anton Volyansky, CEO and co-founder of Jiji commented: “Users will always come first for us. We warmly welcome OLX’s customers to the Jiji family and we look forward to our new customers joining Jiji on its journey to empower the lives of its customers by providing a safer, more secure and enjoyable online shopping experience”. Following closing of the transaction (which is expected to occur once certain regulatory approvals have been obtained), all users of the sell-and-buy classifieds websites of OLX Nigeria, OLX Ghana, OLX Kenya, OLX Tanzania, and OLX Uganda will be redirected to Jiji. The Jiji team will strive to make the transfer seamless and to provide a high-quality user experience across all geographies. About Jiji. Jiji is a leading classifieds marketplace in Africa. 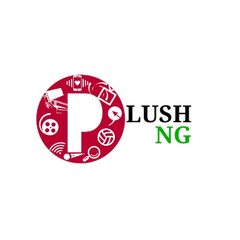 Starting from Nigeria, the company expanded to four new geographies in 2019. The consolidated audiences of Jiji and OLX will reach by end of the year a single user base of more than 10,000,000 monthly unique users. Currently, more than a million ads are live on Jiji at any given time. In 2018, the Jiji app was #1 by downloads in the Shopping category for Android users in Nigeria, and it is currently the highest rated app in Nigerian e-commerce. About OLX. OLX is part of OLX Group, a global tech company which operates a network of market-leading online classifieds platforms across five continents. OLX Group is a Naspers company, a global consumer internet group and one of the largest technology investors in the world. Around a fifth of the world’s population improve their daily lives by using the products and services from companies that Naspers operates and invests in.